Your 2017 horoscope predictions continue as we now look at Leo love, romance and relationships for the full year ahead in 2017. Your in-depth yearly Leo love horoscope 2017 is a relationship astrology reading looking in detail at your Leo love life, friendships, as well as family and professional relationships in the year 2017. Your Leo love horoscope forecast includes predictions for romance, Leo family and work as well as Leo love life throughout the coming year ahead. You can also read your full year Leo horoscope 2017 for free, covering life in general, love, money, business and work. Astrology predictions and horoscope forecasts for all zodiac signs appear in the horoscopes 2017 page. You can also revisit your love and romance reading in the 2017 Leo Love Horoscope. Your Leo love horoscope for 2017, featuring relationship compatibility and romantic astrology reading appears below. With Saturn in your romantic sector since December 2014 there is unlikely to be any surprises and with Mars having spent more time here in 2016 than in any other year in two decades, you should have a clear sense of what you’re fighting for. This shouldn’t bother you too much then, that the flotilla of support that will often linger into the early weeks of each year isn’t there. That’s because the love gods threw every available resource at you in 2016 and it’s now time to take the trainer wheels off. Mercury will retrograde back in for a double dip visit from the 5th January to the 13th January and retrograding back in, this will bring a chance to not only give your heart a voice and to put heart and mind on the same page, but give the past and unsaid words a voice. In retrograde motion until the 8th January, the doors will be open to the past and second chances for just three days, from the 5th January to the 8th January. Yet considering Saturn is not leaving your romantic sector until the 20th December and this is the year for laying down the foundations and making the commitments that matters of the heart will follow for decades to come, this is also a chance to lay any old ghosts to rest. Until a Full Moon in your romantic sector on the 9th June and Venus moves through Leo, from the 26th August to the 20th September, Saturn will keep matters of the heart on track, asking that you take responsibility and remain accountable. While Saturn is the hard taskmaster of the cosmos, if there are to be any challenges, after two years here already you will know about them by now. This year is a chance to put everything you have learned over the last two years into practice. Mercury, who retrogrades back in for a double dip visit in early January, will return on the 5th November, beginning what will be some of the most powerful romantic months of this year, if not in decades. It is then that the planets will return to help make Saturn’s final weeks count. Saturn will leave on the 20th December and with Venus, planet of love in your romantic sector from the 1st December to the 25th December, his final weeks will be the best. Yet, while a powerful romantic year will take all year to unfold, on the relationship front everything is happening in the early months. Mars only left your relationship sector in December, so you’ll move into the year knowing what you’re fighting for. However Venus, planet of love and guardian of your relationships can do better than that, for having spent Christmas in your relationship sector, she’ll be here as you move into the New Year. 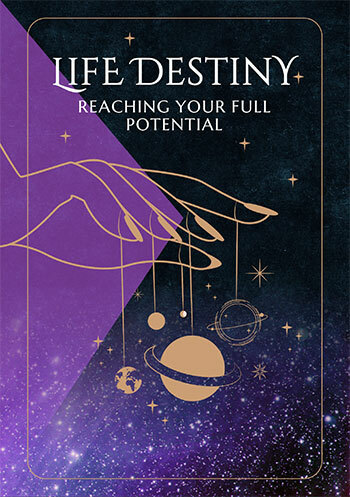 While Venus will leave on the 3rd January and won’t return until 2018, a year that with her at the wheel is going to point your relationships in the right direction from the get go. 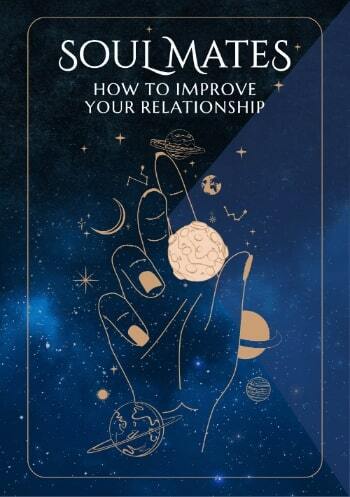 From then until Mercury’s departure on the 25th January it is more about the relationship housekeeping required to ensure the communication lines are open and your relationships are on the course they will continue on.